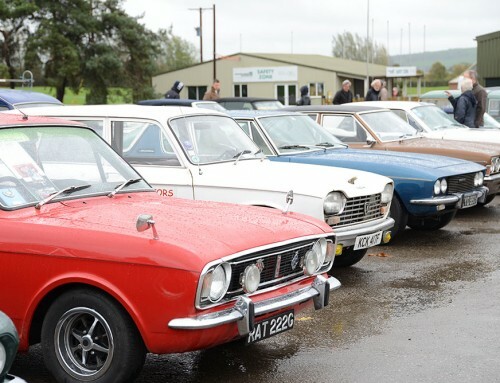 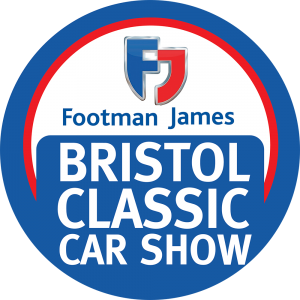 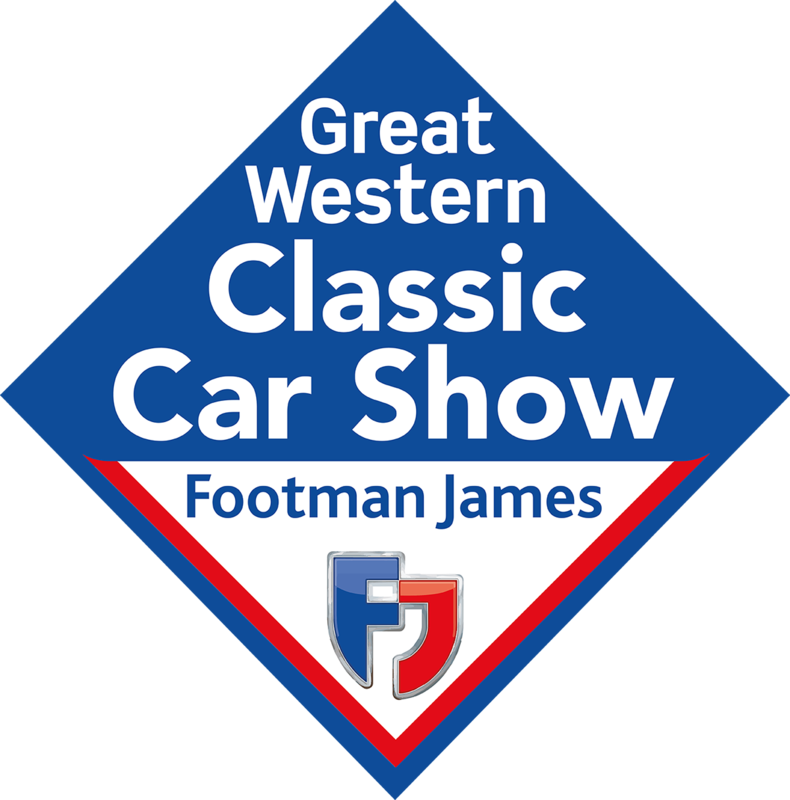 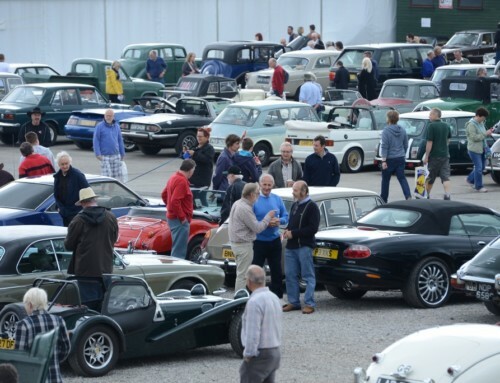 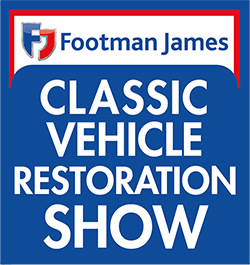 Advance tickets for the Footman James Classic Vehicle Restoration Show are on sale now, and for the first time ever, we’re offering an additional 10% off the already discounted rate when bought before August 31! 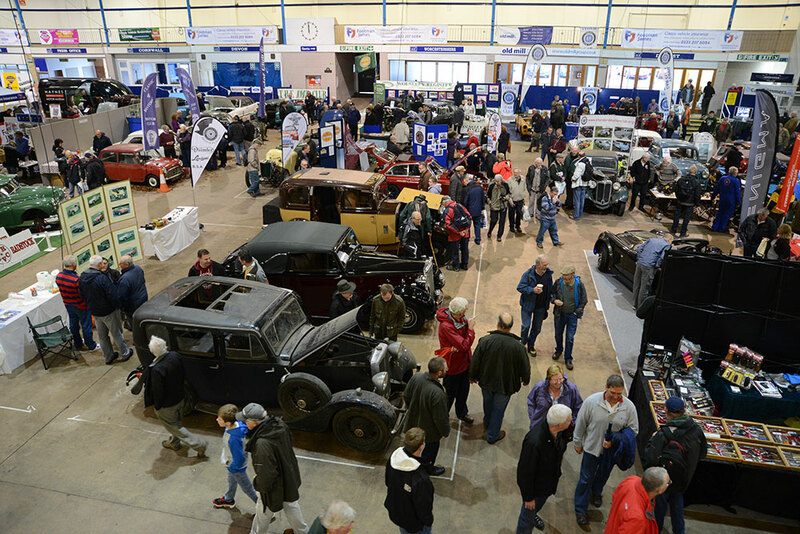 This amazing offer means that visitors can gain access to the show for just £7.20 each – our cheapest ever deal! 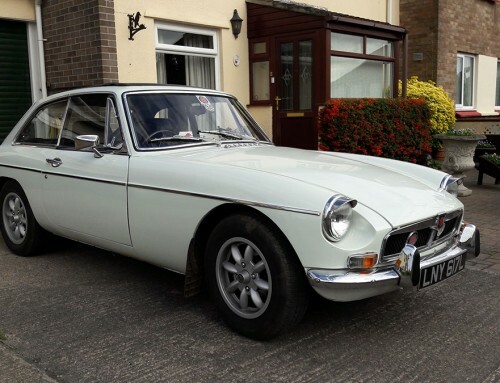 The savings don’t stop there either. 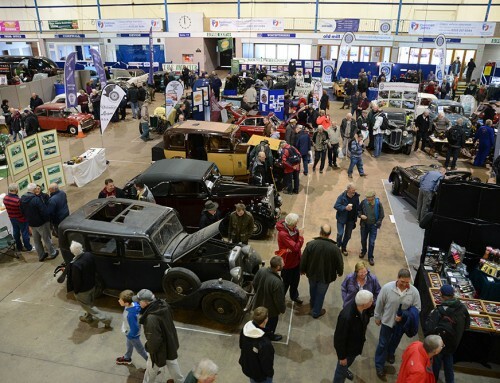 We’re also offering our traders 10% off on spaces that are booked and paid for before August 31.